Its that time of the year again when the Academy Awards race starts to heat up, with Hollywood getting ready to celebrate all the great films of the year. But what about the not so great films? That’s where the Razzies come into it, a celebration of the worst films of the year. Set to take place the night before the Academy Awards, the Golden Raspberry Award Foundation has poked fun at all the terrible films to grace the big screen. This year, the awards are celebrating its 35 anniversary, honouring (or shaming) the worst films since 1980. Michael Bay’s fourth Transformers film; Age of Extinction, is up for seven nominations, including worst film and screenplay. 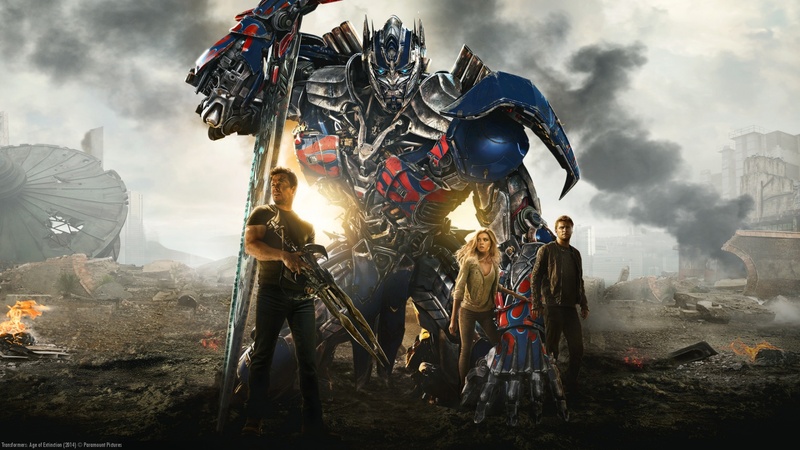 Bay himself has been nominated for a Razzie, for Worst Director of Transformers 4. Despite the film bringing in over $1billion in the worldwide box office, the year was not a great one for Hollywood, as it was the worst-grossing year in recent history. Maybe there is a lesson in there for studios to not rely so heavily on uninspired remakes and sequels. One award that is making its debut this year is the “Redeemer Award”, previous winners or nominees of a Razzie that have gone on to bigger and better things. The stars who have done well to turn their past mistakes around include Ben Affleck, who last won a Razzie for Gigli, and has now received critical acclaim for both Argo and Gone Girl. Keanu Reeves, who holds a record 6 Razzie nominations, has truly redeemed himself in John Wick. 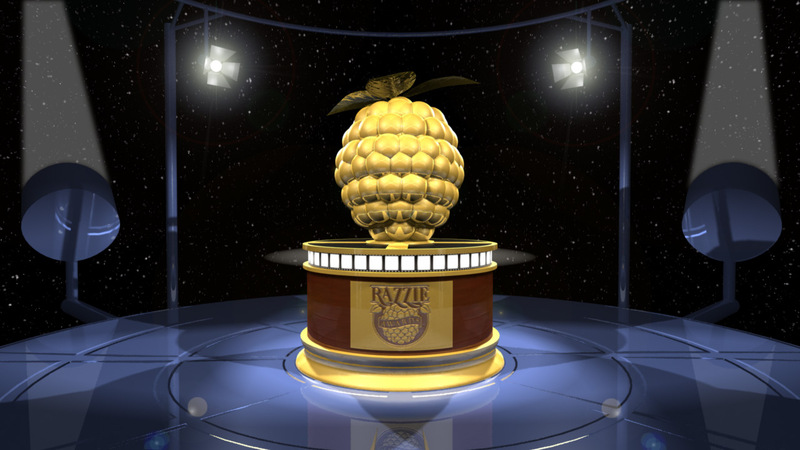 The awards themselves are decided by a panel of 757 G.R.A.F (Golden Raspberry Award Foundation) members, and the 11th award, the “Redeemer”, is chosen by a public vote held on popular film rating site Rotten Tomatoes. The “winners’ will be announced on 21st of February at 8pm, held live at the Montalban Theatre in Hollywod. The Razzies were started back in 1980 by John Wilson, author of The Official Razzie Movie Guide and Everything I Know I Learned at the Movies.